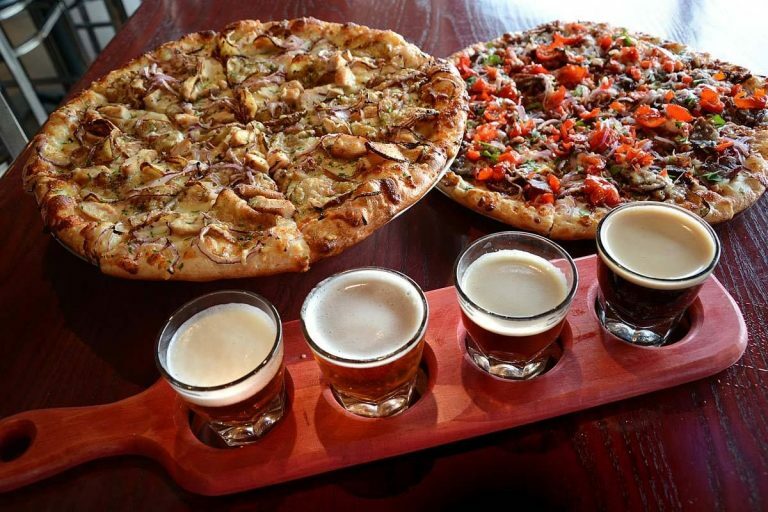 BoomBozz Craft Pizza & Taphouse is celebrating 20 years of serving up their award-winning gourmet pizzas and craft beers. To mark this momentous occasion, BoomBozz is treating customers to four days of giveaways November 5-8, 2018 in all locations, and rolling out a brand new menu in all Louisville locations. Beginning November 5, customers can visit their nearest BoomBozz location for daily giveaways ranging from commemorative glasses and branded footballs, to $500 in BoomBozz gift cards. Residents throughout Louisville are also encouraged to check their mailbox for a special 20th Anniversary offer – A buy one large pizza, get a medium pizza for only .20 cents coupon (must present mailer at time of purchase). As BoomBozz celebrates the past 20 years, they also look toward the future with the introduction of a new menu featuring Tater Kegs, Chicken Bacon Avocado Pizza, Classic Meatballs and a Broken Cannoli. The new menu will roll out in all Louisville locations in tandem with anniversary celebrations. Customers can visit any of the nine BoomBozz locations November 5-8, 2018 to get in on the anniversary celebrations. For real-time updates and giveaways during BoomBozz anniversary week, follow along on Facebook @boombozzpizzaandtaphouse. 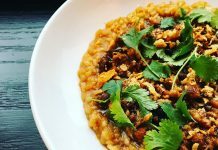 Previous articleBrasserie Provence Offers Starry Night of Paint & Sips … & Bites?